FREE quote and measuring service on 01702 559 969 (CLICK TO CALL). 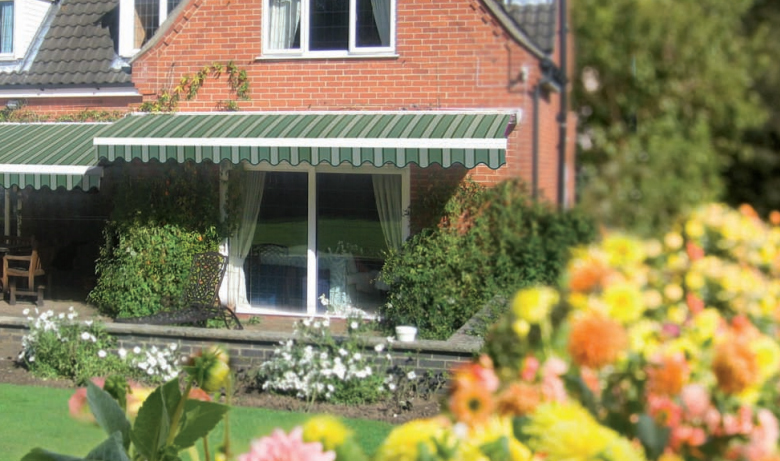 Alternatively visit us at 372 London Road, Hadleigh (SS7 2DA) to view our extensive range of Luxaflex® Awnings. Luxaflex® full cassette awnings provide optimal weather protection and flexibility and can be retracted fully into the powder coated aluminium cassette system, making them the perfect choice for all year use. The Base Plus is perfect for windows up to 5m wide and 3.1m arm length. Semi-cassette awnings fully retract into the aluminium casing while the awnings arms tuck unobtrusively below. Palladio 2060 for larger spaces extends up to 14m wide and 3.6m arm length. Milano 2050 for smaller spaces extends to 5m in width and a 2.6m arm length. 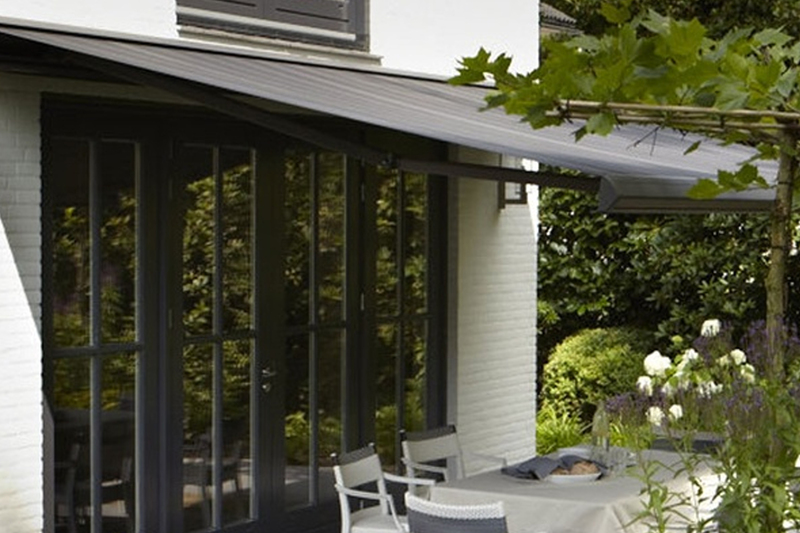 Luxaflex® awnings provide perfect shade to keep you cool on the hottest days whilst enabling the use of your patio even when the weather is less than ideal. The patio becomes an extension to your home. Imagine being able to dine outside with friends or family on a warm summer evening or even in showery weather. WE ARE ALSO STOCKISTS OF MARKILUX PATIO AND BALCONY AWNINGS.